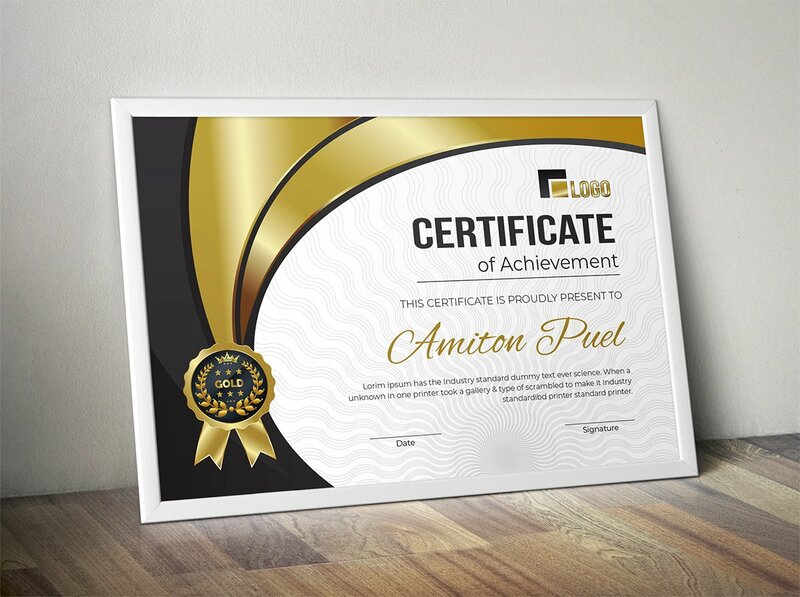 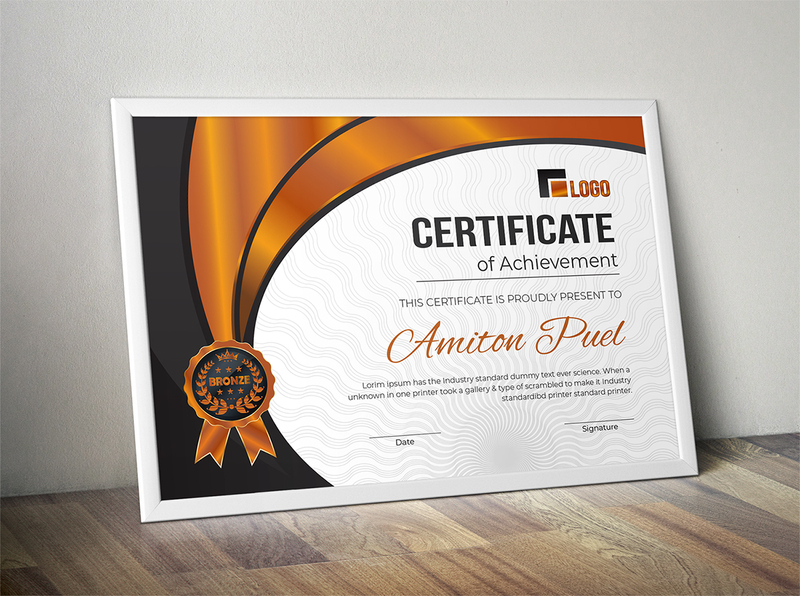 This is a Modern Certificate Template Which ensure the rank of your achievement. 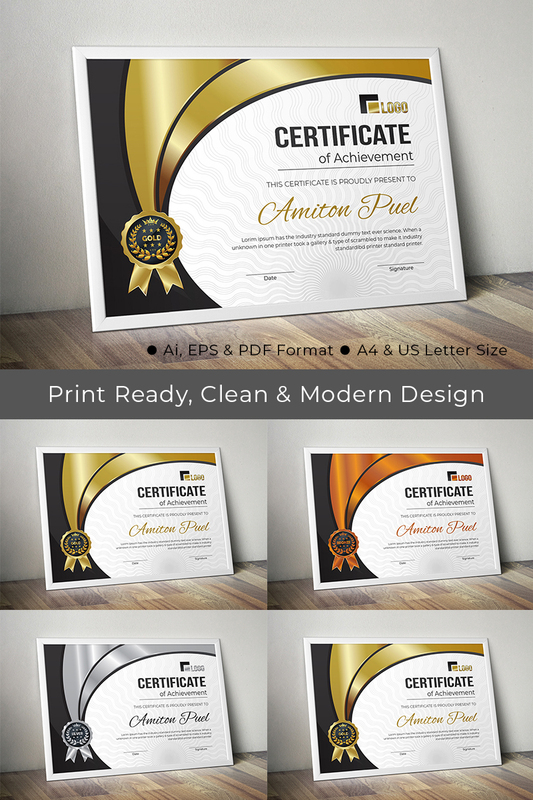 This template download contains 300 DPI Print-Ready A4 & Us Letter Size, CMYK Color mode, Both Ai, EPS & Editable PDF File included. 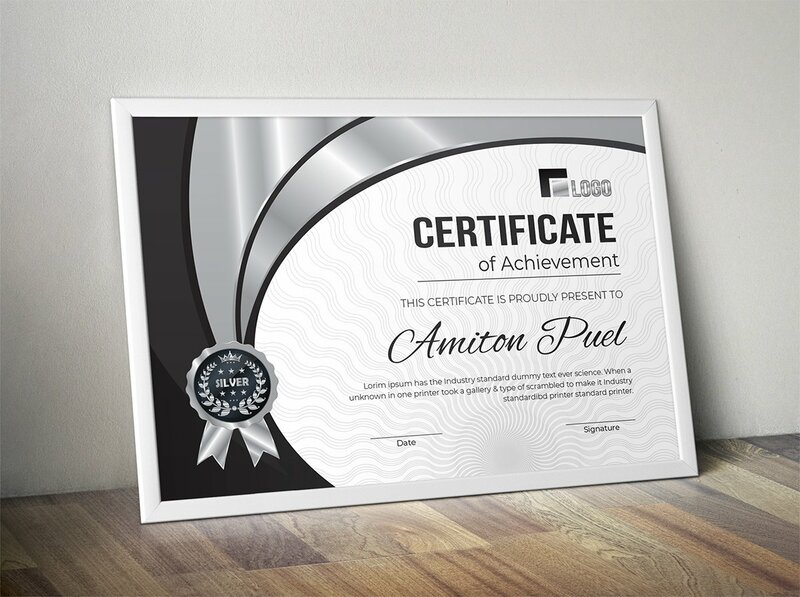 Ai, EPS & Editable PDF Format included.